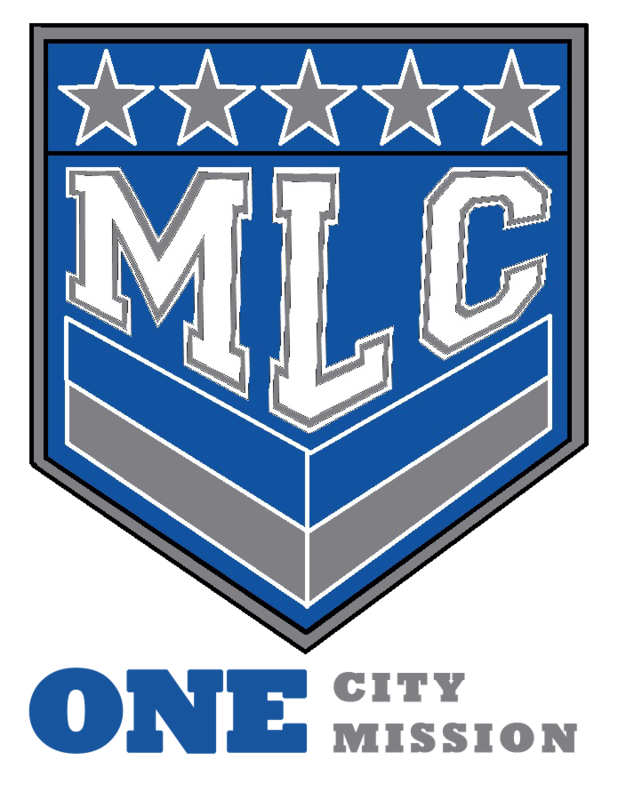 MLC off season program runs during the fall and summer. The team traditionally practices twice a week and participates in several tournaments and scrimmages across Texas and the rest of the country. How can I player for MLC? Want to coach for MLC? We are always looking for passionate individuals who want to learn and develop as coaches. If you have any interest in coaching with us, please email . Most coaching positions are paid and require about 4-6 hours of commitment a week.